Zipcar has announced a first-of-its-kind partnership with Southwest Airlines, which will provide Zipcar memberships to nearly 45,000 Southwest and AirTran employees. These employees will have access to car sharing in all Zipcar cities around the globe, including Dallas, where Southwest Airlines is headquartered. To further support this partnership, Zipcar added a variety of vehicles at 27 hotels nationwide and will be looking to expand this program in the coming months. These locations will give Southwest and AirTran crew members the ability to explore their stop-over city or run errands while on a layover, according to Zipcar. "Through our partnership with Southwest, Zipcar is able to offer an easily accessible and affordable set of wheels for airline employees who are on the road and away from their daily amenities as well as an increased Zipcar footprint in cities for all our Zipsters," said Kaye Ceille, president of Zipcar. "As of today, thousands of Southwest employees have taken advantage of this exclusive offer and recognize the value and peace of mind provided by having a Zipcar vehicle available to them in minutes." 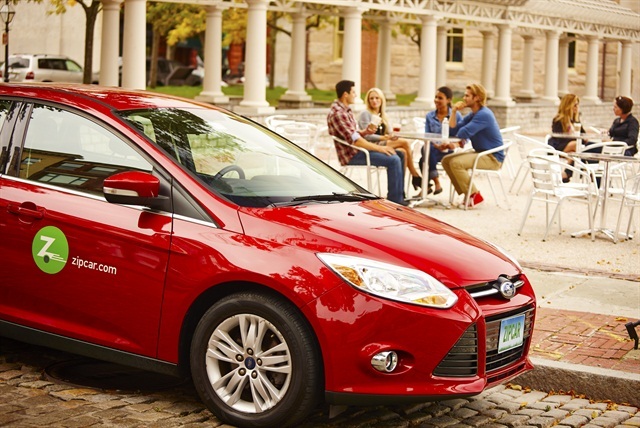 Each reservation includes gas, insurance and 180 miles per day, according to Zipcar. "We are pleased to partner with Zipcar to offer a convenient car-sharing service to our employees," said Dave Ridley, senior vice president business development at Southwest Airlines. "The ease of use and availability of cars at our crew hotels and cities across the nation means more flexibility for our employees while they are traveling throughout the Southwest Airlines system."